For this painting I used a very different approach than I use to paint a landscape or figure. I’ve gotten loads of requests to share my techniques for this kind of painting, so I’ve created a new video. In the video I share all the details. You’ll see how I mix every color and you’ll watch every brush stroke from start to finish. And I include other things like tips on how to let a painting speak to you as it develops, and what that means. 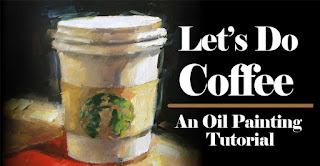 I’ll show you how I get a dramatic loose, painterly look while maintaining complete control. And I’ll reveal something very special I do to add that “something extra” that makes paintings stand out from the crowd. 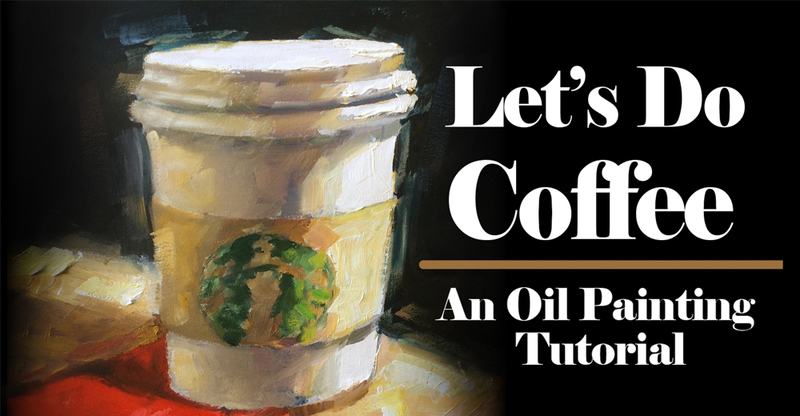 This oil painting lesson is for beginners and professionals alike. You can paint along with me, and then use the same approach for other things you paint on your own. In a way this is even better than a live workshop because you can work at your own pace. And you can pause or rewind the video whenever you wish. Why wait? You can download the video here and get started right now.